Buuuuut, despite all these flaws, we fell into the love-Amsterdam camp. There's just something about the place...it's so eclectic and vibrant and cultural and...European. Although it's a surprisingly compact city, and very easy to get around, it still has a bustling, energetic, "big city" vibe to it. We wandered the streets, admiring the tall, narrow houses overlooking the canals that are so typical of the city. We browsed around the various markets dotted around, including the colourful Bloemenmarkt (flower market) where bright tulips (of course!) abounded. We took in a few museums, including the magnificent Rijksmuseum and the Van Gogh Museum, as well as the Anne Frank Huis, which was fascinating, though so, so sad. 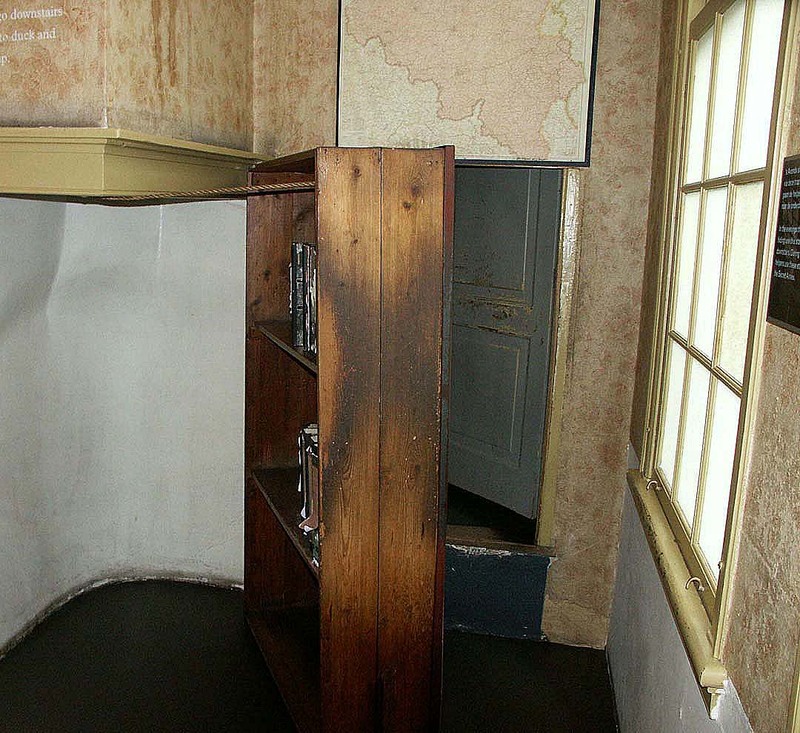 The Anne Frank House is located on the Prinsengracht canal, and opened as a museum in 1960. It was formerly a warehouse where Anne, her parents, sister, and four others, hid from the Nazis from 1942-44 before they were tragically discovered and sent to concentration camps. 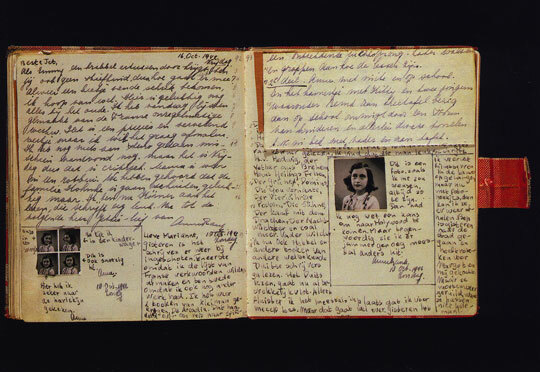 Anne's father, Otto, was the only one to survive the war, and published his daughter's diary in 1947.